A Board Certified Orthopedic and Spine Specialist, Dr. Bernard Rerri provides full Orthopedic and Spine care for patients in Northwestern Indiana and Southern Illinois with convenient locations in Crown Point, Munster, Indiana and Centralia, Illinois. Dr. Rerri provides care leading to improved musculoskeletal function. 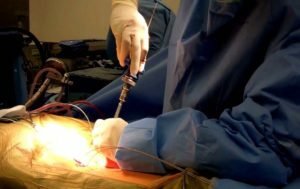 While Dr. Rerri sees patients suffering from traditional orthopedic issues, such as arthritis and bone fractures, he specializes in minimally invasive spine surgeries, including fusions and laminectomies. 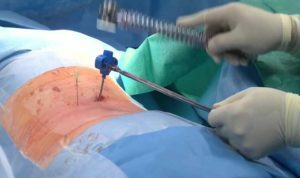 He also performs Kyphoplasty for patients with significant pain from spinal fractures. 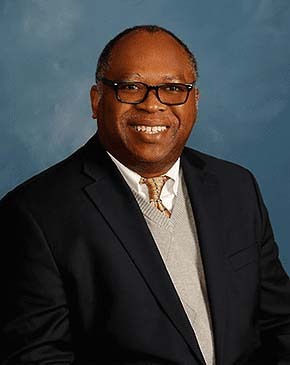 Dr. Rerri graduated from University of Ibadan Medical School in Ibadan, Nigeria, before attending his residency at McMaster University Hospital’s Hamilton Orthopedic Training Program in Ontario, Canada where he served as chief resident. Dr. Rerri also completed a spine surgery fellowship at the University of Calgary Combined Orthopedic and Neurosurgery Spine Program at the Foothills Hospital in Alberta, Canada. When he’s not at the office, Dr. Rerri enjoys spending his free time golfing and water skiing. Canadian board-certified with 20 years of experience. 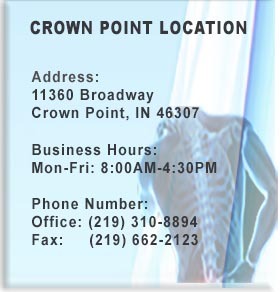 Orthopedic and Spine Surgeon, fellowship trained in Orthopedic/Neurosurgery/Spine surgery. Expert in minimally invasive spine surgery. Performed as day surgery in outpatient setting. Uses a ¼ inch incision. No stitches. No blood loss. No bone removal. Immediate relief of sciatica/back pain. Return to full activity in 7 to 10 days. 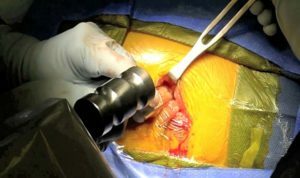 SIJ which is a common source of back pain and spasm is now amendable to minimal invasive fusion with a 1 inch incision. Patients go home the same day. Return to full activity in 2-3 weeks. New minimal invasive technique using a 1 inch incision. Nerve decompression and fusion with minimal blood loss. Avoid painful back incision /scar. Home same day or 23 hours stay. Back/sciatica pain can be relived and home the same day with a return to full activity in 2-3 weeks. Back and sciatica pain can be relieved by this technique using a cage and titanium screws to fix the spine. Home the same day or within 23 hours return to full activity in 4-6 weeks. Using a needle, back pain from fractures in the elderly can be treated by placing cement in void to firm it up and relieve the pain. Home the same day. No stitches. Immediate relief. No blood loss. 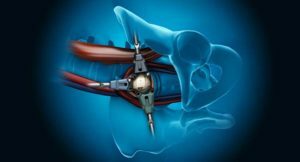 Have you been told no surgery can help you? Do you have chronic neck, back, arms or leg pains? Have you had back surgery before but got no relief or pain has returned? Are you worried about prolonged recovery after back/neck surgery impacting your job? 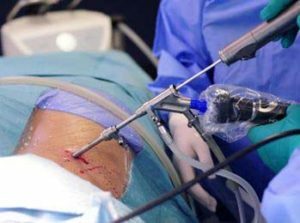 Are you open to getting access to the latest Technological/Surgical techniques available in your community? 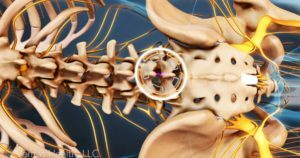 Do you have persistent buttock pain despite surgery? Have you had your back fused before but pain has returned? If your answer to any of these questions is yes, you should call Dr. Rerri for help!